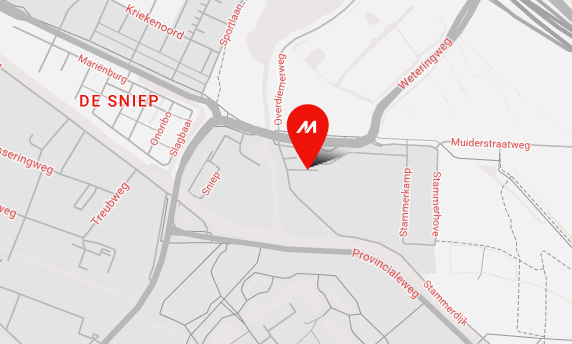 Mimaki has attained the OEKO-TEX® accreditation for direct skin contact for its textile decoration technology using Sb300 series dye sublimation inks and Sb53 sublimation transfer inks. The OEKO-TEX® criteria catalogue provides manufacturers in the textile and clothing industry with a scientifically based standard benchmark for the evaluation of potentially harmful substances in textiles. OEKO-TEX® approved technologies are suitable to finish skin-friendly clothing and other textiles for interested end users. This certificate thus constitutes an important decision-making element when purchasing inks for textile production. 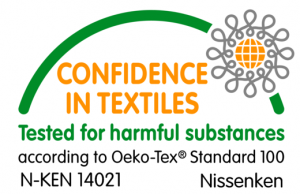 The OEKO-TEX® certification is only valid if the textile is also certified. The pioneering manufacturer has been awarded OEKO-TEX® Standard 100, product class Il. This concerns textiles and inks which, when used as intended, have a large part of their surface in direct contact with the skin, e.g. underwear, bed linen, terry cloth items, shirts, blouses etc. 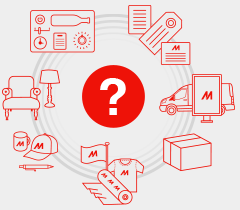 The independent testing and certification system for textile products from all stages of manufacture confirms the Mimaki technology has met the human-ecological requirements of the standard for products with direct contact to skin. The certification shows the technology fulfils the requirements of Annex XVII of REACH as well as the American requirement regarding total content of lead in children’s articles. “This has the potential to open up numerous market opportunities.” Mr. Horsten adds. “Our recent participation in Heimtextil showed an increasing interest in digital printing for textile applications.” Over 200 attendees joined Mr. Horsten’s presentation on “Why the home textile sector will switch to digital”, resulting in many constructive leads at the Mimaki booth throughout the show. The inks can be used on the following Mimaki systems: TS500-1800, TX500-1800DS, TX500-1800B, CJV150-107, 130, 160, CJV300-130, 160, JV150-130, 160, JV300-130, 160, JV5-320DS, TS3-1600, TS5-1600AMF, TS34-1800A and TPC-1000.